One cannot miss the white high rise building in Soi Phrom Pong like a towering light. 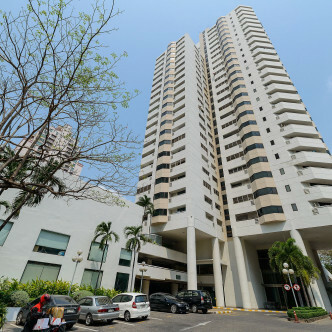 This condominium property was completed in 1993 with a total of 130 units on its 33 floors to give Thai professionals or families or expatriates an option to live in style at the heart of Bangkok. 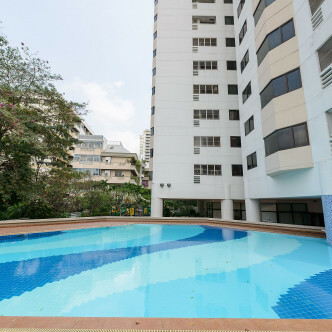 Bring your family in and enjoy the facilities exclusive for residents like the children’s playground and Tennis court. 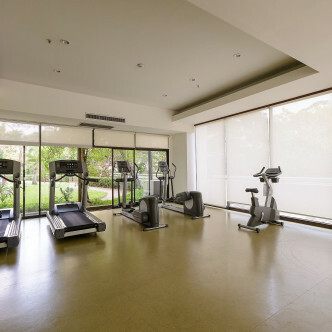 Tone those muscles and don’t forget to stretch on the spacious fitness gym. Level up the family bonding in the swimming pool or spend your weekend with a relaxing hour in the sauna. 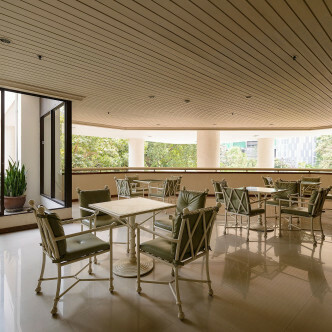 Location will be an additional factor to make you choose Baan Suanpetch as your residence and you’ll surely not regret having access to different establishments around the city. Numerous malls and markets are just within reach with a few minutes’ walk. There’s also a nearby 7-11 convenience store you can stop-by for any everyday needs. Finding a suitable school or a check up with a physician will not be a problem as different institutions are just a few blocks away. 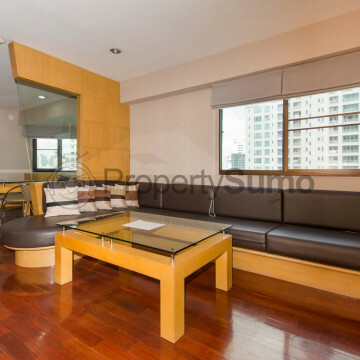 Surely, Baan Suanpetch will be your home at the heart of the city.